Latiguillos para alimentar varios pedales a la vez Hay 4 productos. 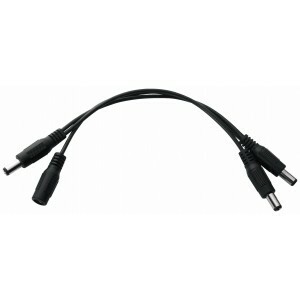 RockCable Power Distributor cable DC-3 Cable by Warwick. Connects up to five pedals. 20cm between plugs. 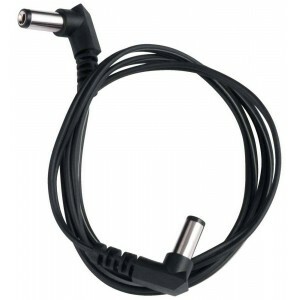 Link DC adaptor cables together to power even more effects! Made in Germany. 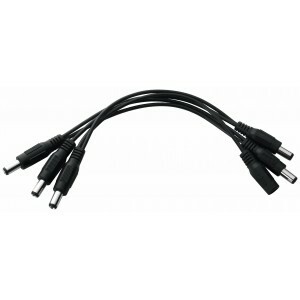 RockCable Power Distributor cable DC-5 Cable by Warwick. Connects up to five pedals. 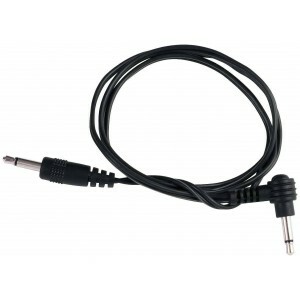 20cm between plugs. Link DC adaptor cables together to power even more effects! Made in Germany.